Explore the stunning surrounds of the Whitsundays on a day-long sailing trip around the region. 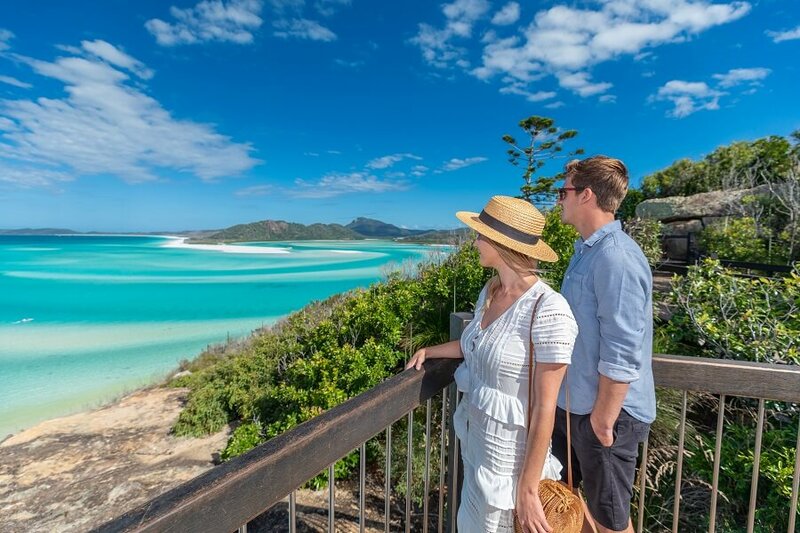 Throughout the day, you’ll get to take in majestic views of turquoise waters and pristine white sands, and soak up the sea views in one of Australia’s most beautiful natural spots. Please note: passengers travelling with an infant are advised not to bring a stroller as we will provide one for them on the day. We’ll travel across the Whitsunday Passage to the Whitsunday Islands. While on board the boat, you can grab a tea or coffee to drink and some morning tea as you admire the views. 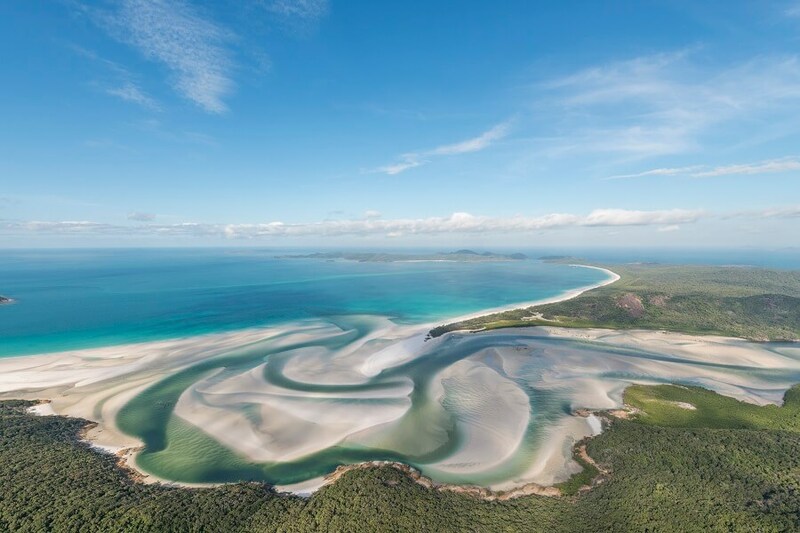 We’ll arrive on the famous Whitehaven Beach, Australia’s most photographed beach for a classic Aussie Beach BBQ. 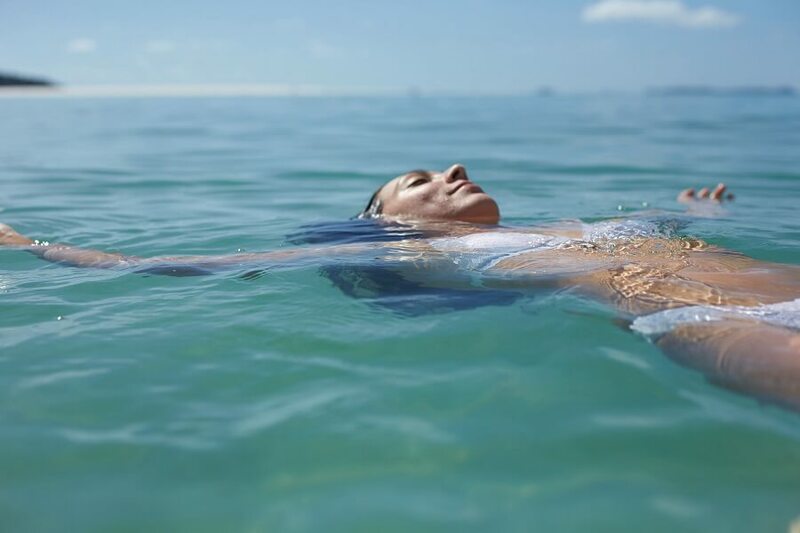 You’ll then have the chance to explore the beach at your own pace: kick back and relax on the sands, take a leisurely stroll, or go for a refreshing dip in the sparkling shallows. Afterwards, we’ll visit Hill Inlet Look Out for a guided bush walk through the National Park, and then make our way to one of the fringing reefs to try a spot of snorkelling or enjoy a glass bottom boat tour if snorkeling isn’t for you. Underneath the water’s surface, you’ll be greeted with a vibrant marine world filled with colourful fish and eye-catching coral. As we cruise back, you can tuck into a cheese platter, chill out on deck, and soak up the last views of the magnificent Whitsundays.